Making your kiddos birthday special is always important as a Mother. Every birthday is important, but I think that first one will always hold a special place in my heart. With Oliver everything was a bit different, as he was so early. 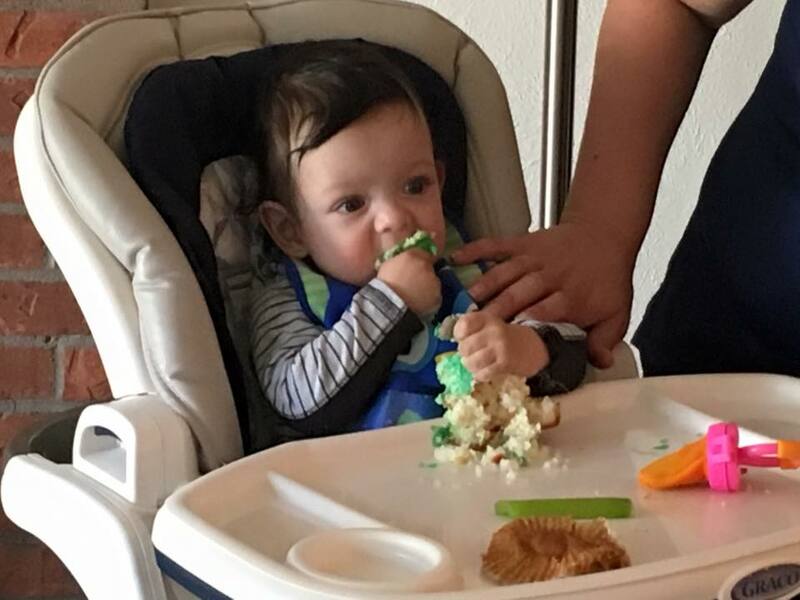 His first birthday didn’t seem like a ‘normal’ first birthday for sure. Nonetheless, having the party, making it a big deal and celebrating making it through that first year was a BIG deal! Coming up with unique and fun ideas for the parties can be difficult though, Toys R Us is there to help! All year long, Toys R Us stores nationwide are stocked with everything parents and gift-givers need to make Baby’s First Birthday special, such as first birthday-themed apparel, along with My First Birthday products, gift ideas and more. THIS Saturday, June 25 from 11am-12pm, all Babies“R”Us stores nationwide will host a Baby’s First Birthday event to celebrate this special milestone and offer the best solutions parents need for the big celebration. 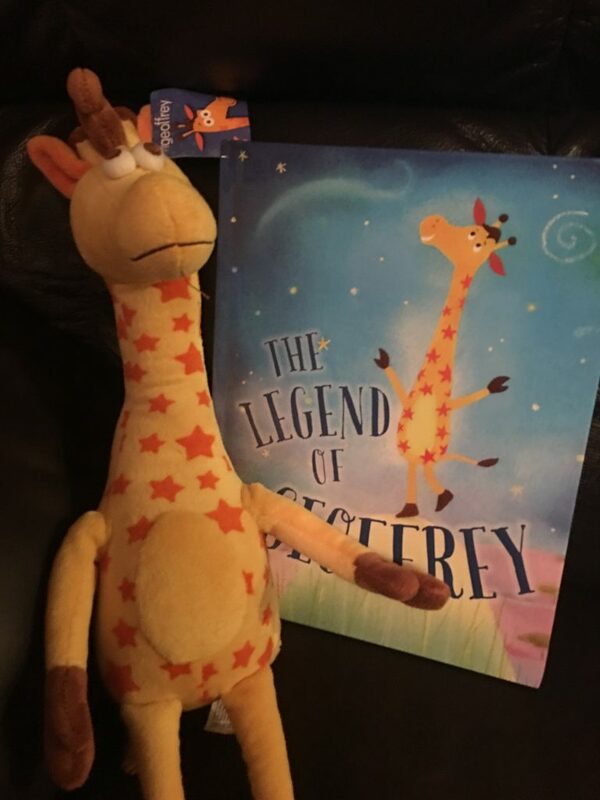 Anyone who attends will also experience fun activities such as story time, photo prop fun, decorate your own Geoffrey the Giraffe growth chart and receive giveaways such as a complimentary Geoffrey plush, a special Baby’s First Birthday crown and balloon, plus meet other local families and babies also celebrating Baby’s First Birthday. Did you know they actually have apparel for the first Birthday party too!? Head over to the Toys R Us website to sign up for the Birthday Club and see all the fun ideas and products they have to help you celebrate your baby’s first birthday!